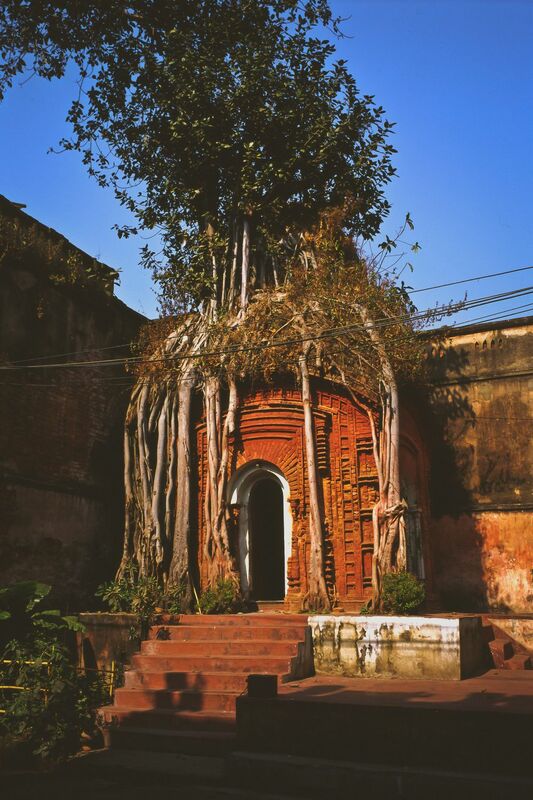 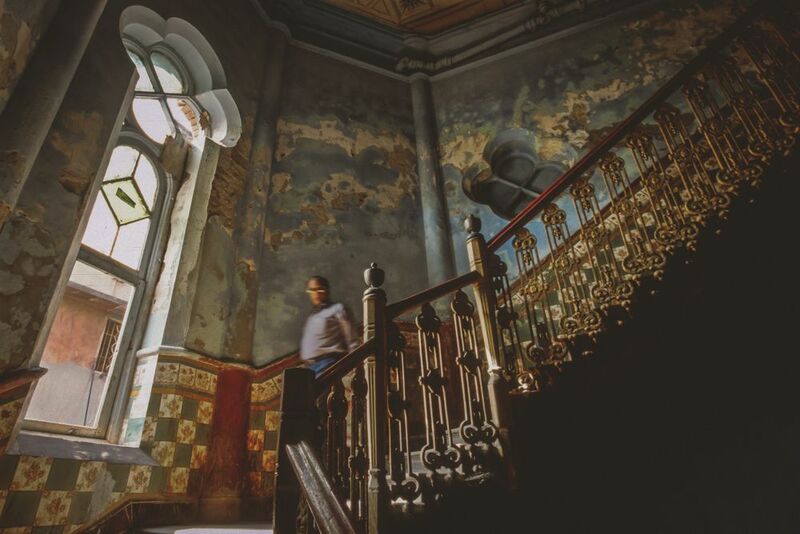 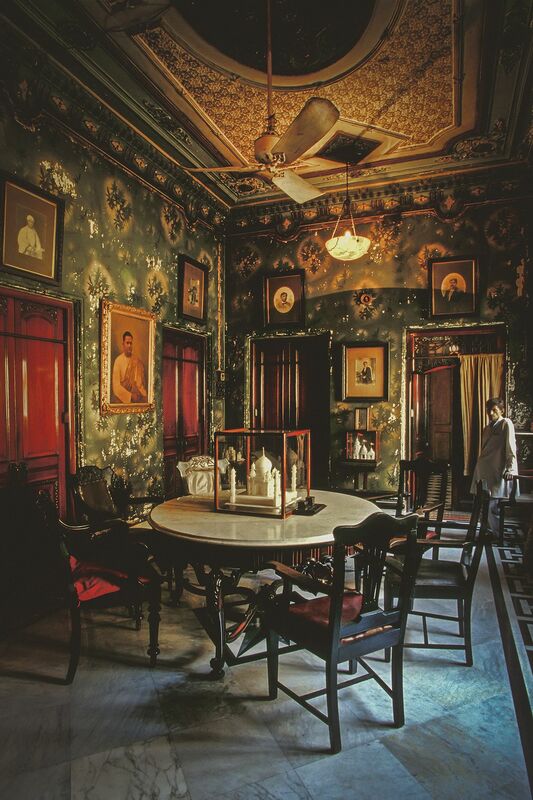 A feature I photographed in 2006 for the New York Times on the decaying palaces of Kolkata, India (formerly Calcutta). 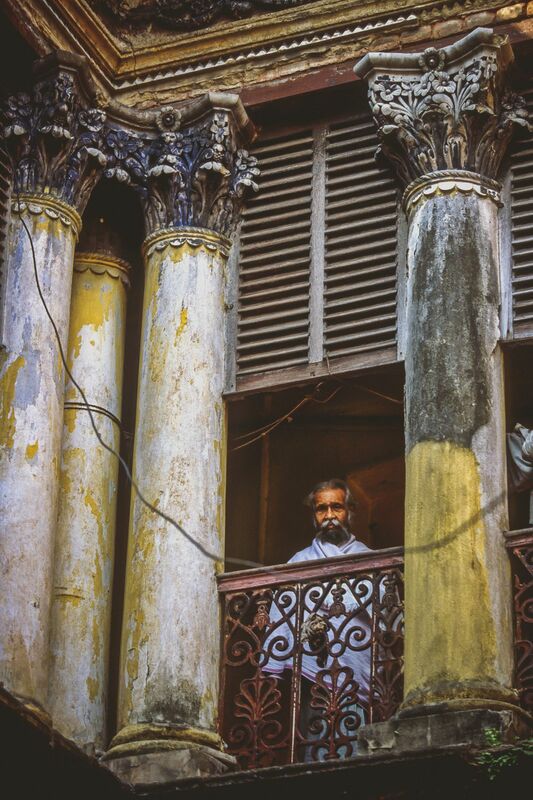 It was the last project I shot on slide film, Fuji Provia 100. 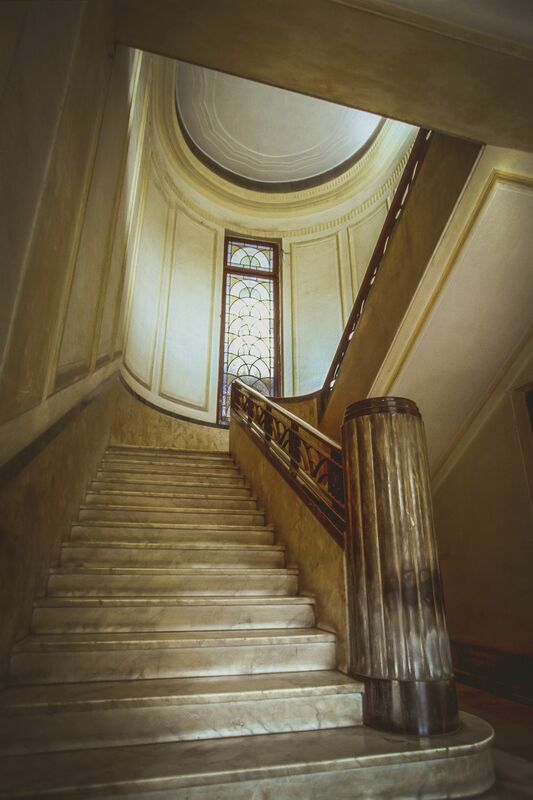 I would love to return and shoot digitally. 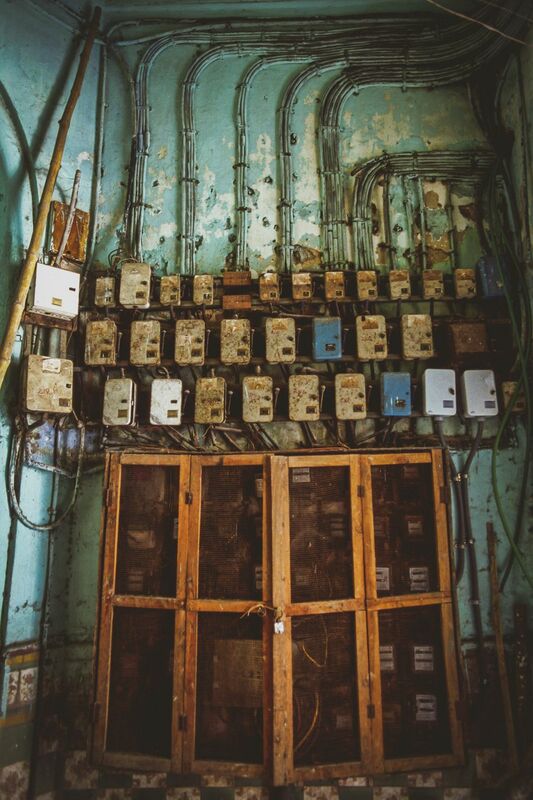 Image gallery below. 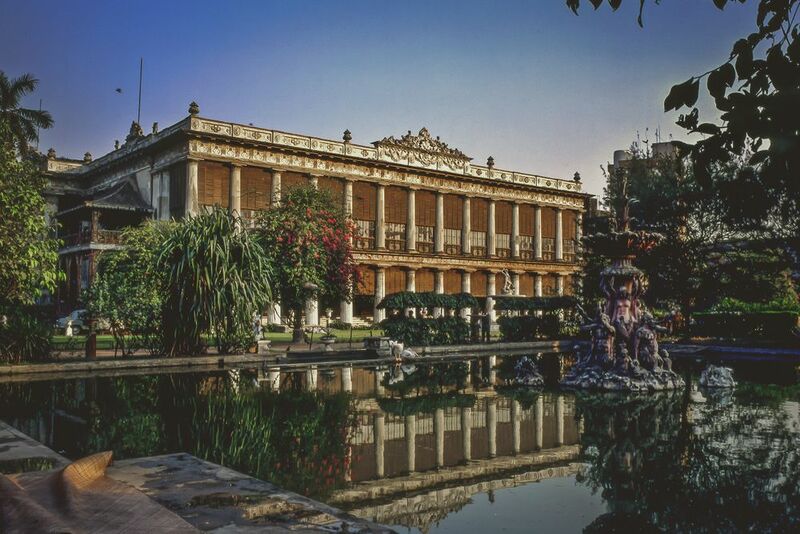 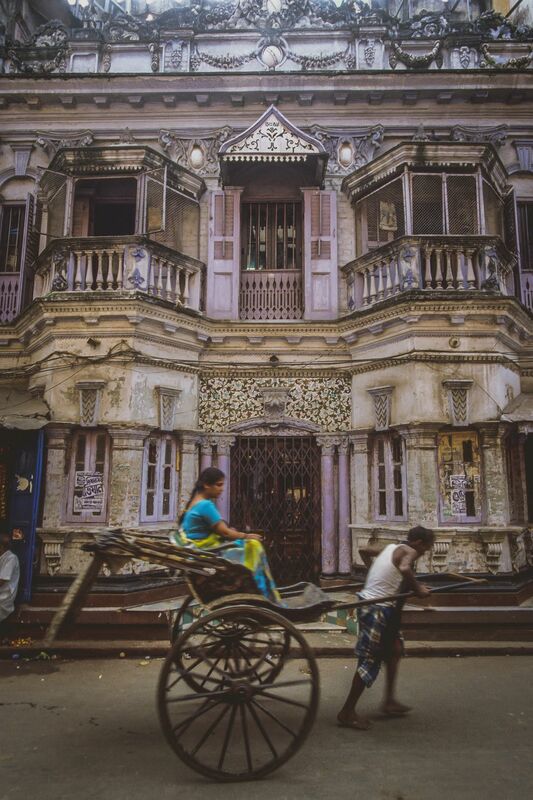 Many of these palaces and mansions were built at the zenith of Calcutta's (now Kolkata) golden age in the second half of the 1700s, when it became the administrative center of the East India Company, and was subsequently named the capital of Bengal. 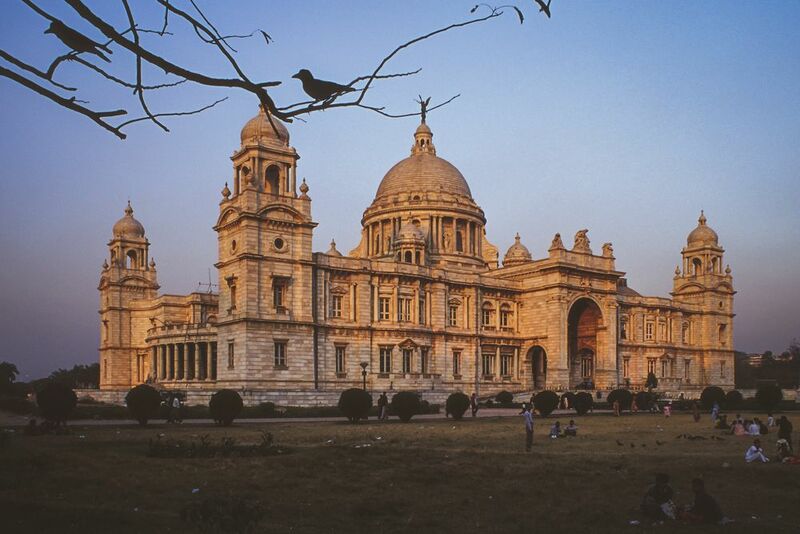 During Queen Victoria's reign as Empress of India, it became its imperial capital and evolved in the following years into a city of palaces, with an accompanying period of wealth and culture. 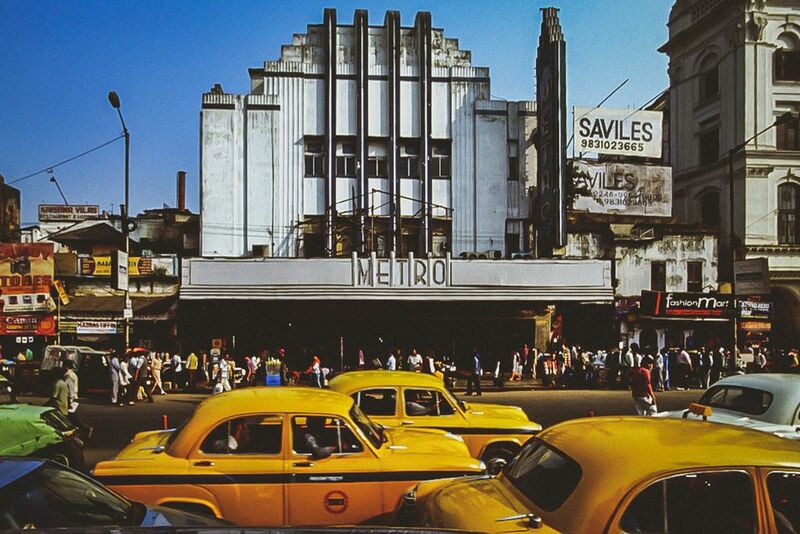 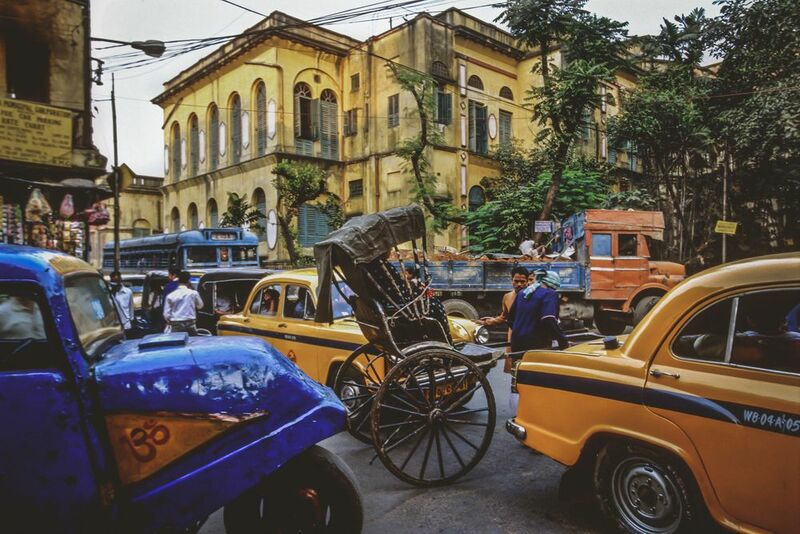 Once the opium trade (the center of Calcutta's economy) ended, the city went into an irreversible slow decline especially when the capital of India was moved to Delhi. 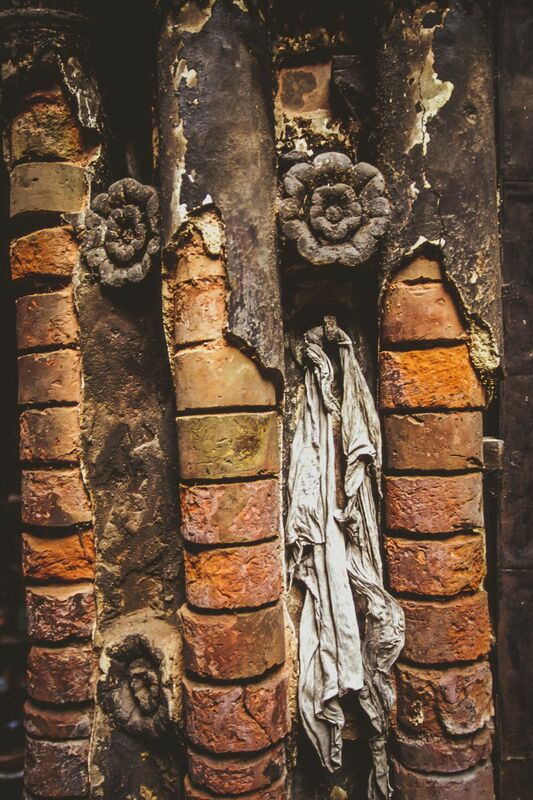 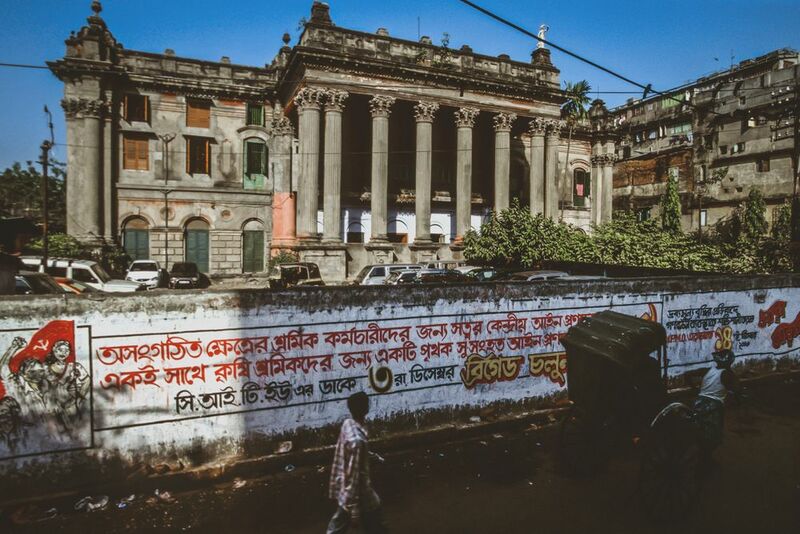 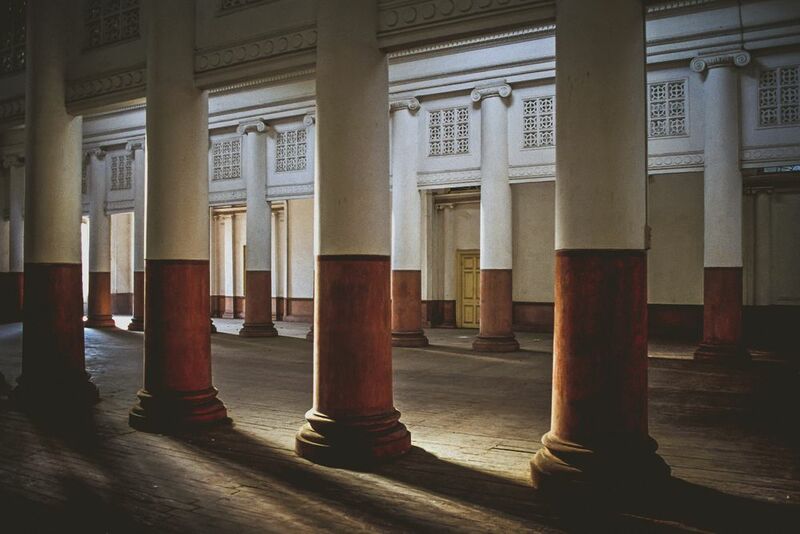 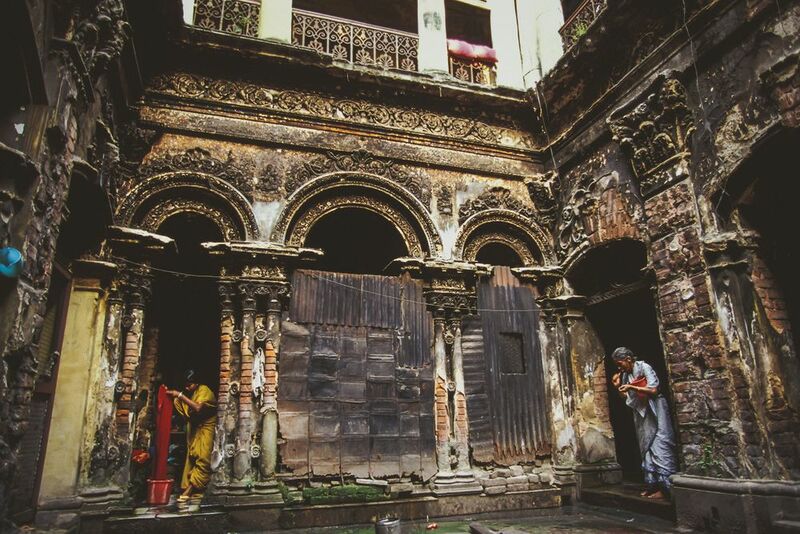 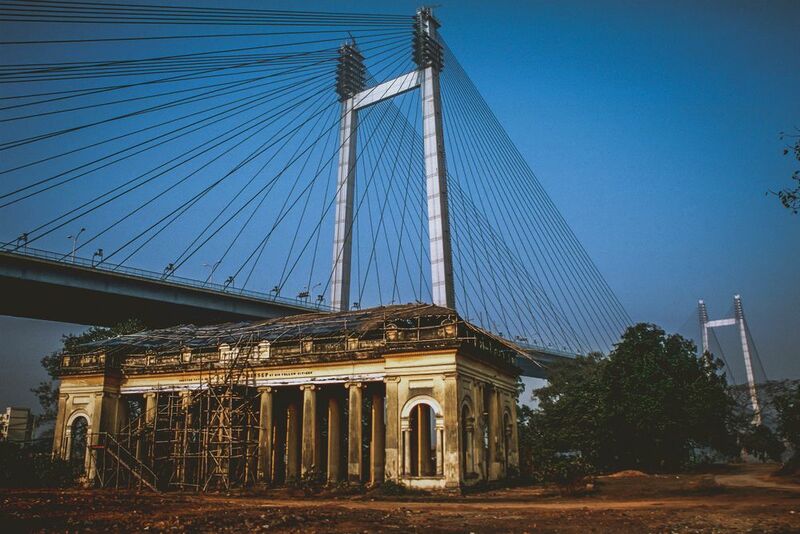 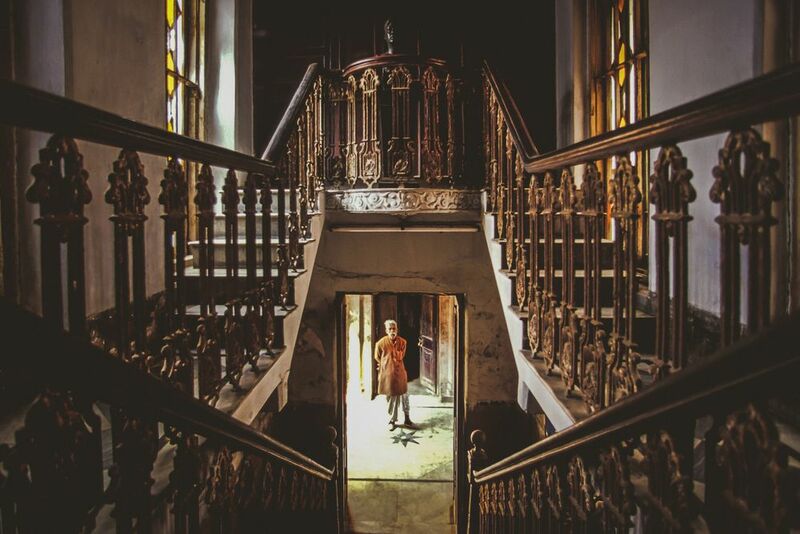 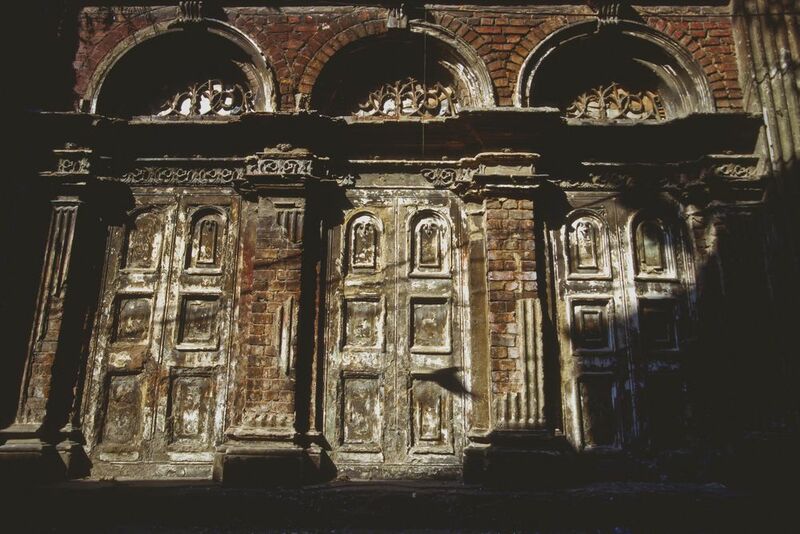 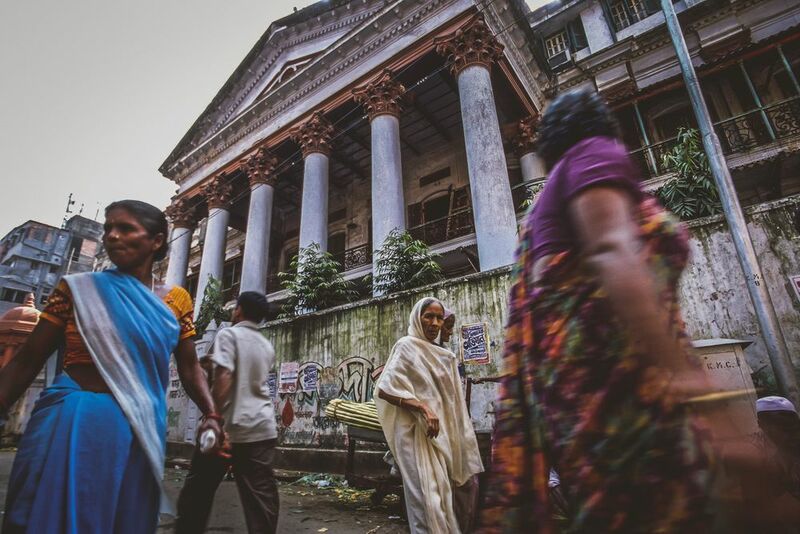 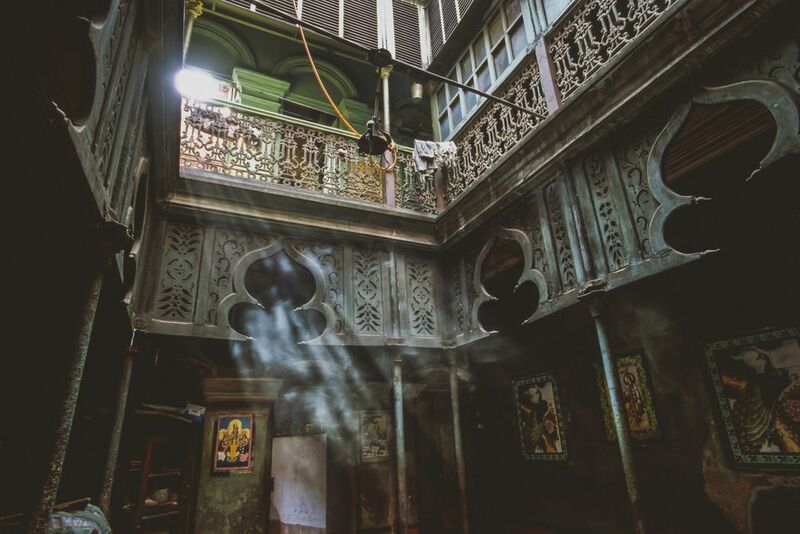 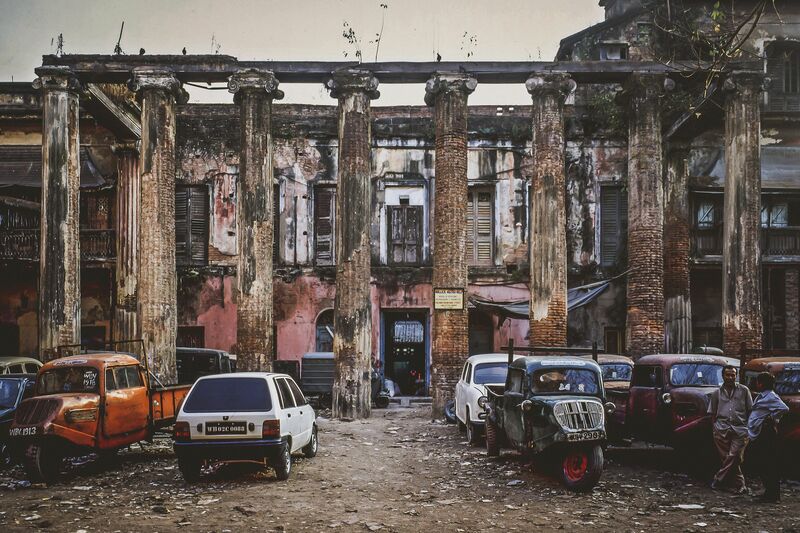 Most of the Calcutta's palaces are decaying and crumbling beyond repair. 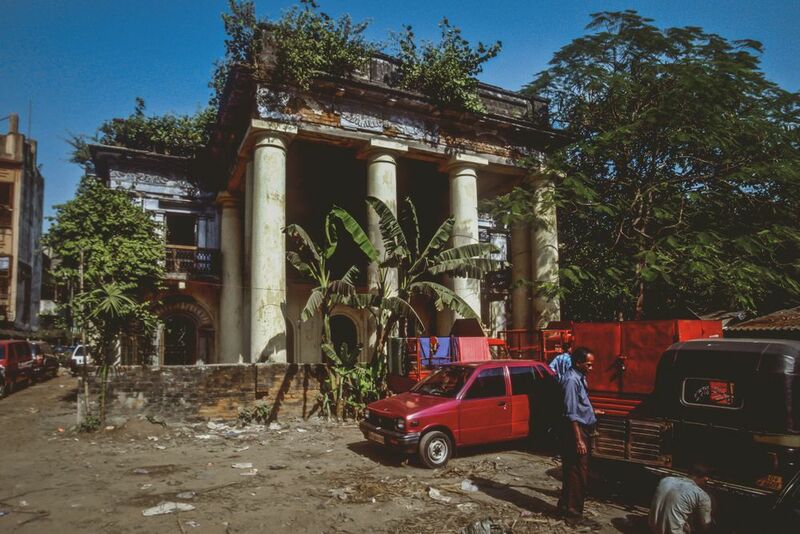 With countless heirs quarreling over these properties, it's virtually impossible to save these structures. 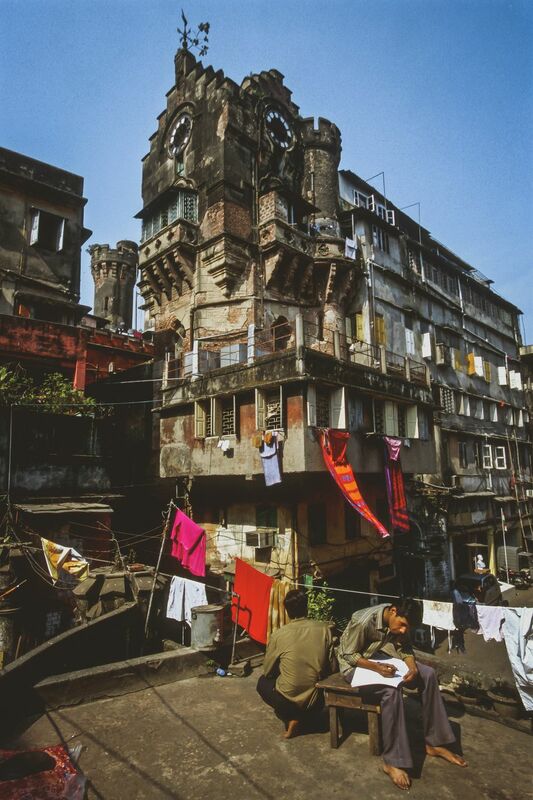 Others are sublet to a variety of tenants, who resist being moved elsewhere by all means. 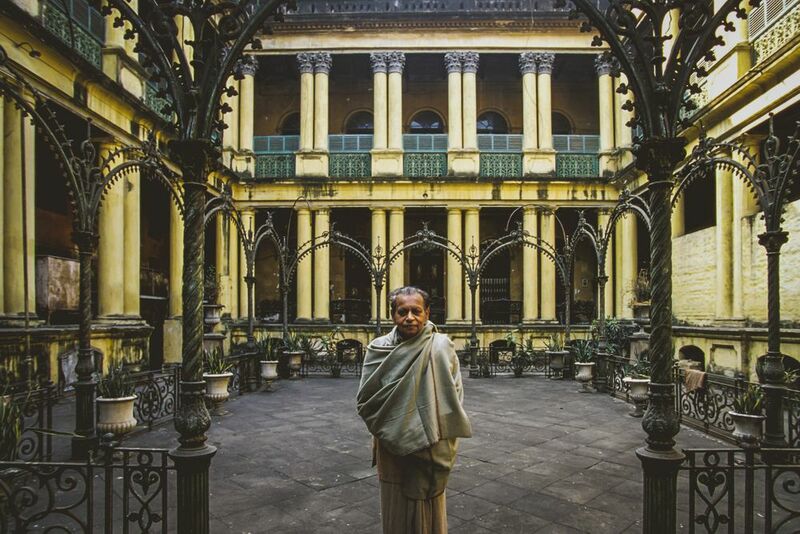 With the chaotic state of the Calcutta's legal system and procedures, they are successful in remaining in these palaces over many generations.